DELTA OIL is supplier of a high quality Lubricants, Petrochemicals, Additives and Special Products for the Automotive, Industrial, Transport, Contractors, Aviation, Marine,Offshore, Military sectors. DELTA OIL is a supplier of high standard fuel as Gasoline, Petrol and Diesel. 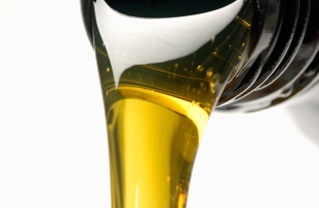 We also produce environmental additives for Fuel and Lubricants. Our product technology is among the most advanced in the world. Our developed products can be used safely in engines at high speeds and will reduce fuel consumption, maintenance and operation costs. DELTA OIL produces cleaner and longer lasting products which reduce friction thus lowering consumption and saving energy. To see the full range of our products, please follow the link Products.